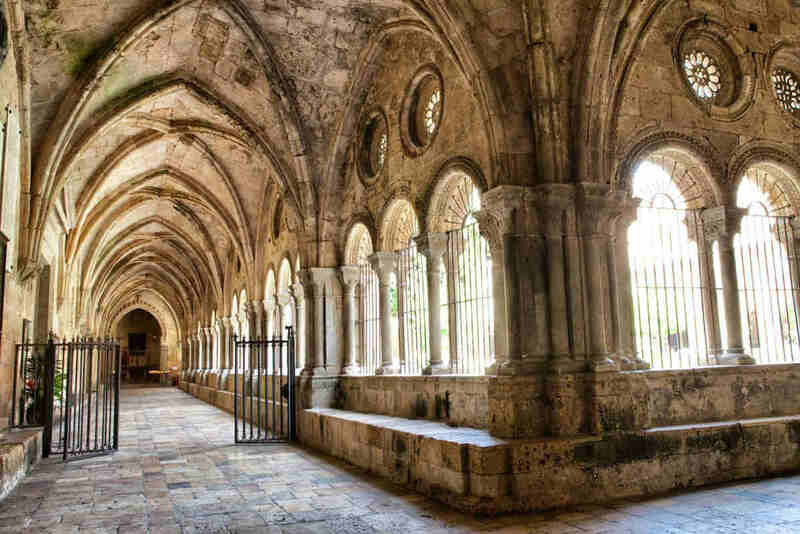 Welcome to the Chathedral, Cloister and Diocesan Museum of Tarragona. The Chapter of Tarragona Cathedral warmly welcomes you and thanks you for your interest in getting to know our cathedral better. The Cathedral contains important historical memories and beautiful works of art, but above all it is a place where the church community, gathered around Jesus Christ their Lord, listens to the Word of God, takes the Eucharist and receives forgiveness. Please pay due respect during your visit. We thank you for your collaboration and invite you to participate in the spiritual wealth of this place of faith and prayer. Your donation will contribute to maintaining, preserving and restoring Tarragona’s St Thecla Cathedral..